Now that we’ve learned our breakeven numbers, this week we learn to calculate the OPTIMUM PRICE for our products and services. It’s important to break even, no doubt, but the ultimate goal of this class is to learn how to make a profit. Your optimum price may stay low, but understanding how much you could charge to make greater profits offers an important perspective. 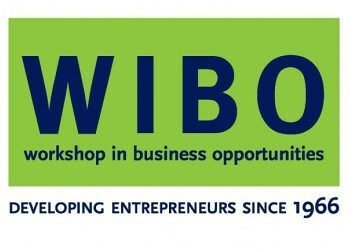 Thank goodness WIBO has 9 course locations in the NYC area: Harlem, Downtown Brooklyn, Lower East Side, South Bronx, Washington Heights, Central Brooklyn, Long Island City, Southeast Queens, and Yonkers. Since I’ll be in LA for Taxi’s Road Rally next week, I made up the lesson by attending this unit’s class in Washington Heights (four blocks from my house!!). I volunteered in class to get help with my profit planning, and wrote my company’s breakeven analysis on the board. The Discussion Leader helped me check my numbers (which I’m constantly revising!) on the board, and it was just like being in math class again – but better. This time math class was showing me how to make money with my music business. SWEET! Next Next post: Carla on Joyce Barrie & Friends Internet Show!